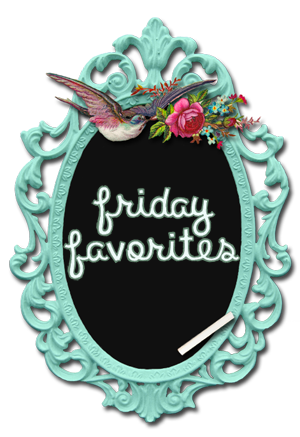 I know, it's been a minute since I've done a friday favorites. Okay, it's been 2 weeks. and then mixed together a few different blue and purple shades to custom make my hair color. And I'm so glad we did. I am literally obsessed. We also cut off about 3 inches! oops!! and I can send E-cards back and forward all day long. 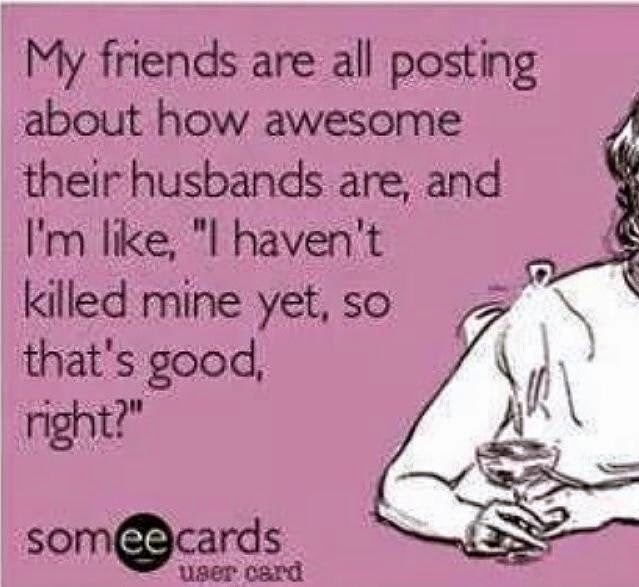 and this one, well it's just too funny. I never reached for it at the store. I always went for Spinach leaves, which is still good. 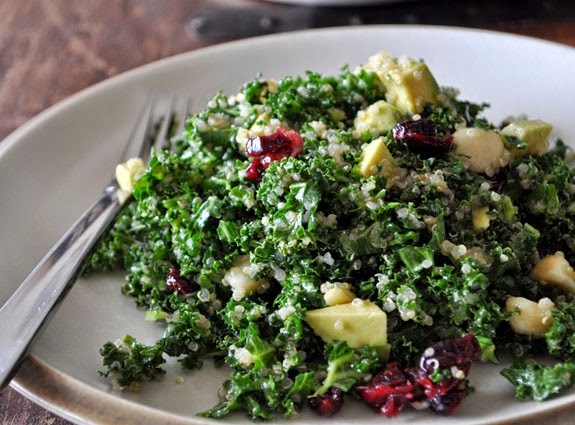 post with some of my yummy recipes? Let me know! 4. Liz at Fitness Blonde. of old blogs I didn't really read anymore. And I searched for new blogs and new friends. being healthy, being confident, and being blonde. Some of my favorite things of course. soul is quite beautiful as well. Go give her some love over at her humble abode!!! me so I can return to my roots and just feel free while I write on that clean, lined paper. it so worth my while anyways. or hotel room and gym bags. We are practically Mary Poppins. Want to checkout my website?? to ask me any questions. FIND ME HERE!! my birthday isn't until wednesday the 18th). It's my birthday week/month. I do what I want. Kick off your boots, Grab a Cold Beer, and Stay a While!